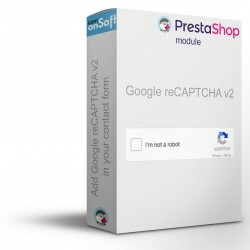 You have a Prestashop shop with many products, when you regenerate your images you come across a blank page or a timeout error? 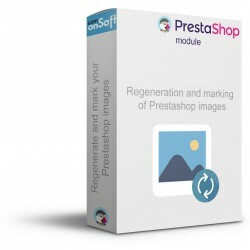 Our image regeneration module allows you to work around this known problem on shared hosting. 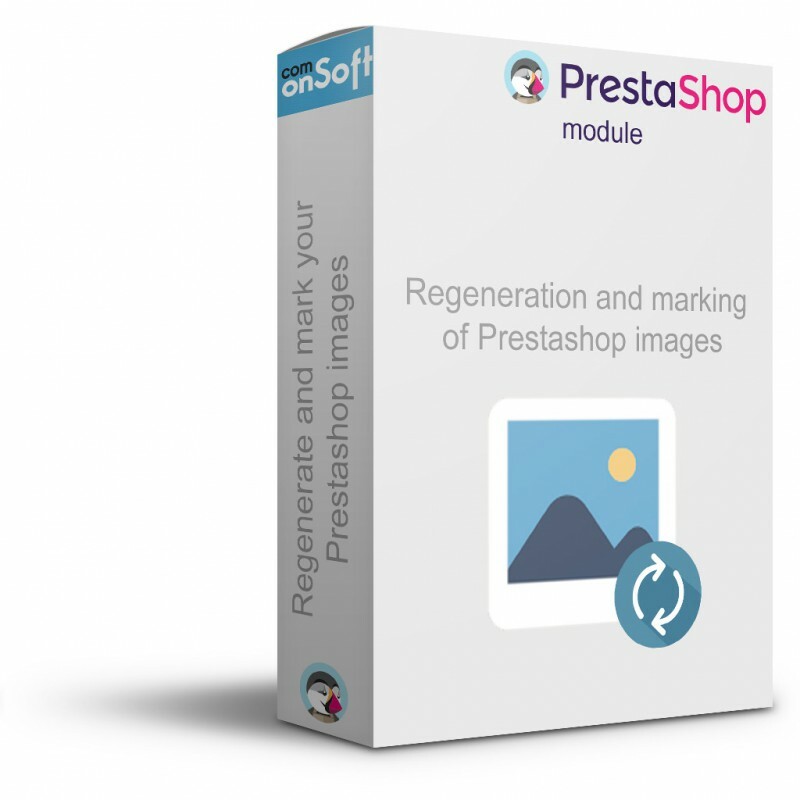 Regenerate your images (thumbnails) with a simple click with our Prestashop module. No more timeouts, blank pages ... our module uses Ajax to regenerate images. 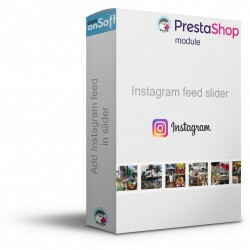 You can also enable image tagging if the Watermark module is enabled in your e-shop.